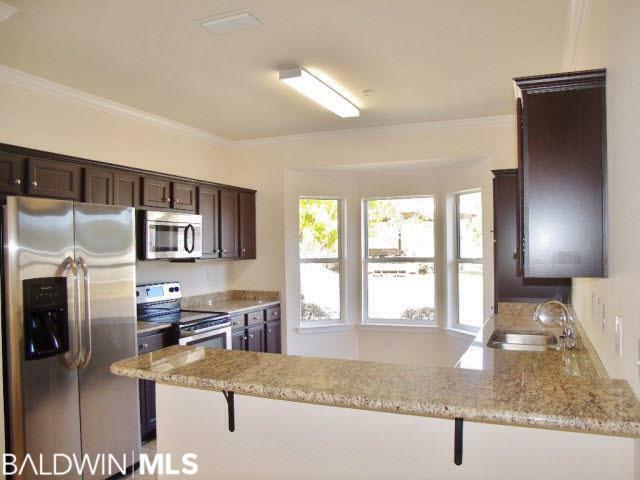 The townhomes feature garage, granite in kitchens/baths, crown molding, stainless appliances, tile and wood laminate flooring. 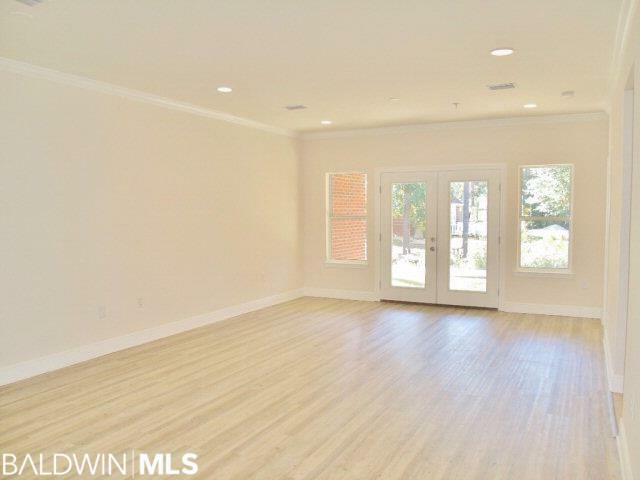 This unit also has a bonus room upstairs, perfect for office, media room, and kids playroom! 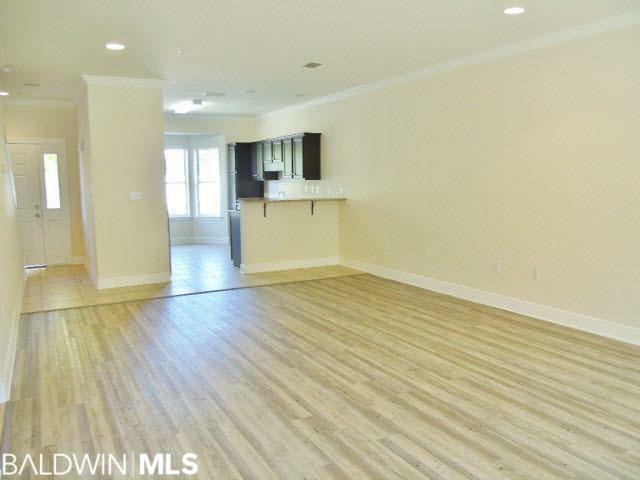 Located withing Gulf Shores City School District! 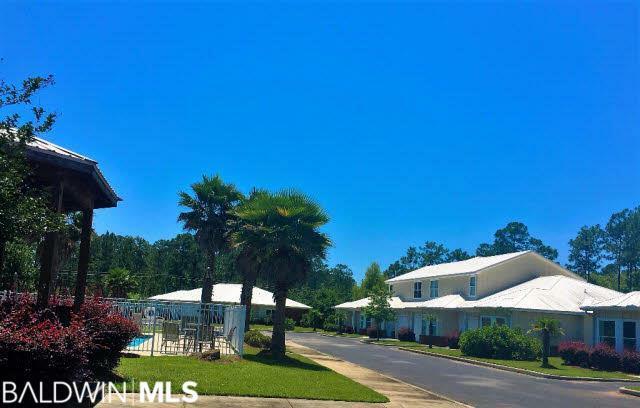 Outdoor pool and gazebo; Convenient location with easy access to Foley Beach Express & Hwy 59. Project has been pre-approved for financing by lenders! Please see Documents for Covenants, Rules & Regs, site plan, and additional info.